To be a leading, professional, dynamic and high performing County Public Service. To provide and develop competent human resource that is efficient and effective in service delivery. 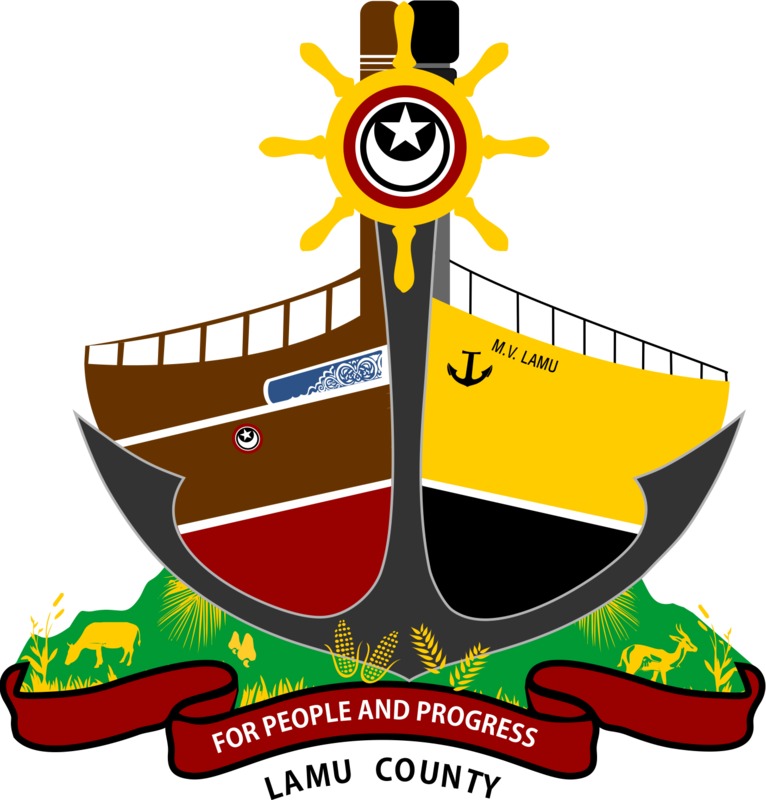 Lamu County Public Service Board is created by the COK 2010, Article 235(1) and section 57 & 59 of the CGA 2012 with the following mandates: Establishing and abolishing offices in its public service, appointing persons to hold or act in those offices and confirming appointments and exercising disciplinary control over and removing persons holding or acting in those offices. 2. Appoint persons to hold or act in offices of the County Public service including in the boards of cities and urban areas within the County and to confirm appointments. 3. Exercise disciplinary control over, and remove, persons holding or acting in those Offices. 4. Prepare regular reports for submission to the County Assembly on the execution of the functions of the Board. 6. Evaluate and report to the County assembly on the extent to which the values and principles referred to in Articles 10 and 232 of the Constitution are complied with in the County Public service. 10. Make recommendations to the Salaries and Remuneration Commission, on behalf of the County Government, on the remuneration, pensions and gratuities for County Public service employees.